About Projects Audition Events Move with Karin Press Support Connect with us! Performances: Whitefish, MT 2010 with the Glacier Symphony and Chorale; Seattle, WA 2010 with Starry Night Chamber Orchestra; Edmonds, WA 2011 with the Starry Night Chamber Orchestra; Burien, WA 2011 with the Northwest Symphony Orchestra; Missoula, MT 2011 with the String Orchestra of the Rockies. KSD was commissioned by the Kalispell, MT Glacier Symphony and Chorale to present new work with music from the Baroque to the 20th Century as part of their August Festival Amadeus in 2010. 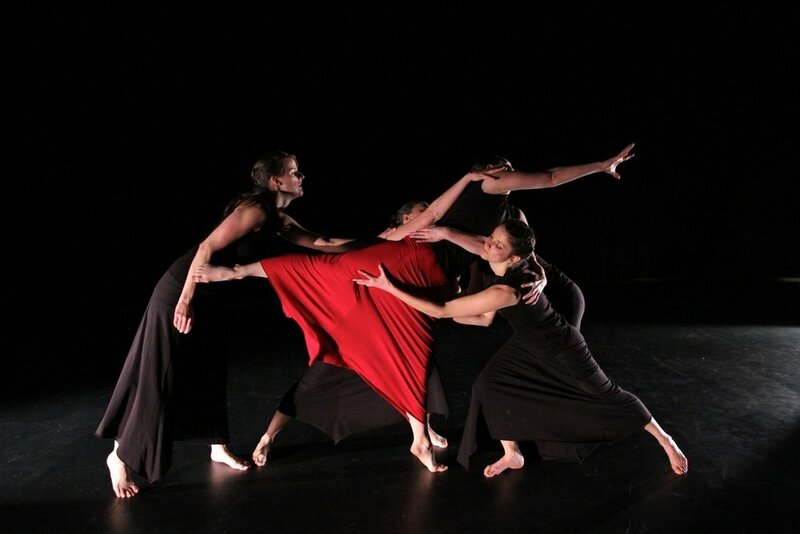 KSD commissioned a new work for the 21st century and produced the concert in November 2010 with live music in Seattle. Various works from this repertory went on to be presented in 2011 around the Northwest with various string Orchestras.